Obituary for Barbara I. 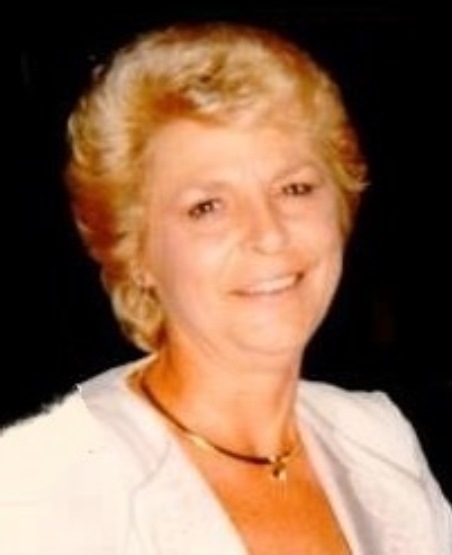 (Minick) Evert | Laughlin Memorial Chapel, Inc.
Age 71, of Plum Borough, formerly of the Baldwin-Whitehall area, on Friday morning, April 5, 2019. Beloved wife for 50 years of Daniel W. Evert; devoted mother of Christine Brewer and Laura (Julian) Gray; loving grandma of Derek, Will, Jacob and Matthew; cherished sister of Suzanne (Ed) Lawrence, the late Joseph and James Minick; loving aunt of Lisa, Eddie, Donna, Joanne, Jessica, Jimmy and Sonny. For 18 years Barb was the smiling face and friendly greeter at the Plum Borough YMCA. Her passions included Elvis, visiting the Rivers Casino, going on cruises and attending all of her grandsons activities. Barb always made the holidays special, all of them. Friends will be welcomed at Laughlin Cremation & Funeral Tributes, 222 Washington Road, Mount Lebanon on Sunday from 2:00 until 7:00 p.m. and on Monday morning from 10:30 until time of Service at 11 o’clock. Interment in Mount Lebanon Cemetery. If desired, memorials may be made to The Mario Lemieux Foundation or the Parkinson’s Disease Foundation.